Today’s media is all about the glitz and the glamour, and in LA this can often mean looking back to a period when movie stars were the height of culture and everyone in the film industry seemed to be beautiful and interesting. When studios think of that golden age, they think of a time when big names brought in the crowds and a big budget would mean a fabulous film and great profits. 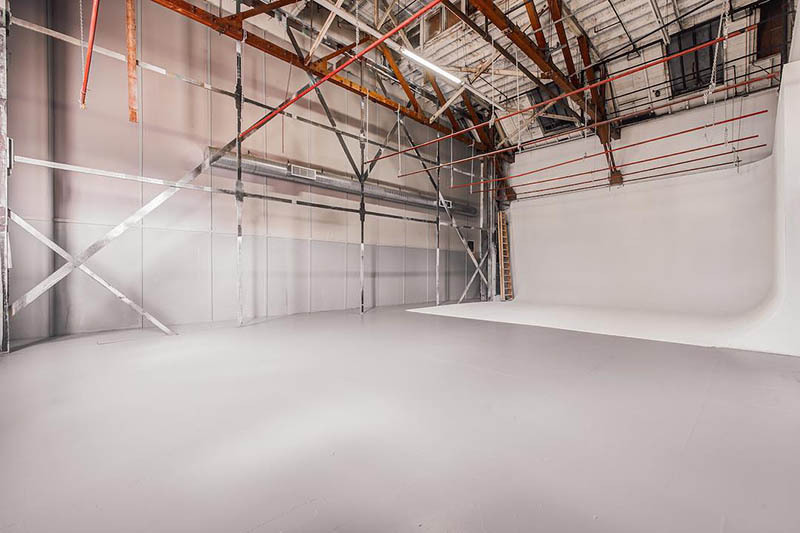 If you are hankering after a little bit of golden age glamour for your shoot, then you might consider looking at Mack Sennett Studios for your next project. Mack Sennett soundstage rentals can place you right in the heart of 1920s Los Angeles. Just off the edge of Sunset Boulevard, nestled in Silver Lake, Mack Sennett Studios first appeared as a film studio in 1916. 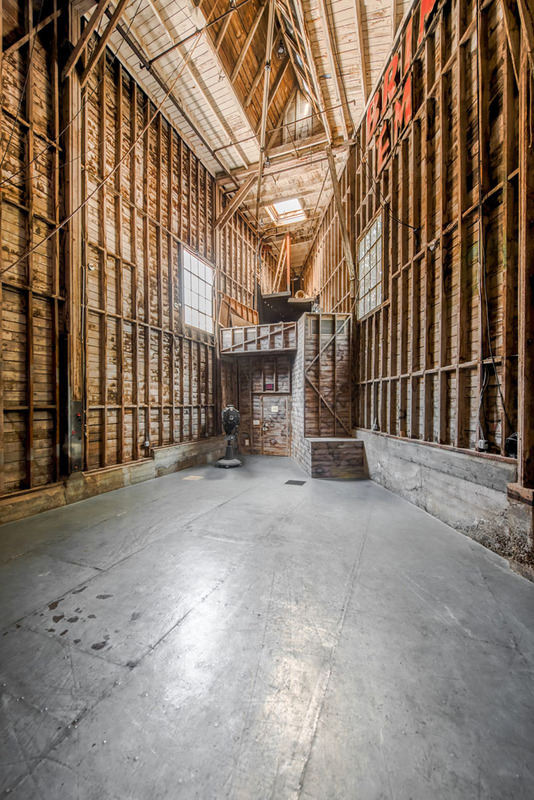 These studios were host to great films, and they were brought back to life in 2013 when the enormous barn like studio was revamped to make it a suitable soundstage for the modern era. With its beautiful history and the many amazing people who have been here over the years, it is a glamorous backdrop that adds history to your shoot just by being in the background. Since its restoration, the studio has served as a host for many different films and music shoots, including hosting American Horror Story scenes, shots from The Aviator, and even the shoot that became the viral Blurred Lines music video. 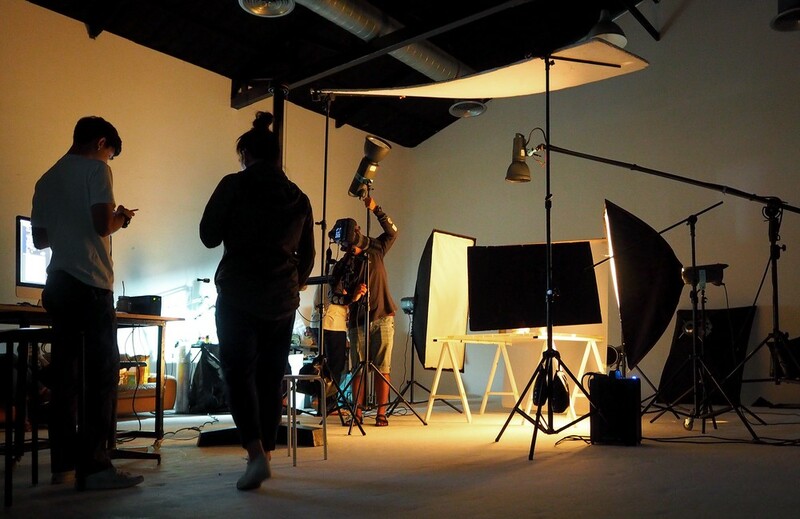 We have also been host to a wide range of different musical events, weddings, conferences, film shoots and photography sessions. 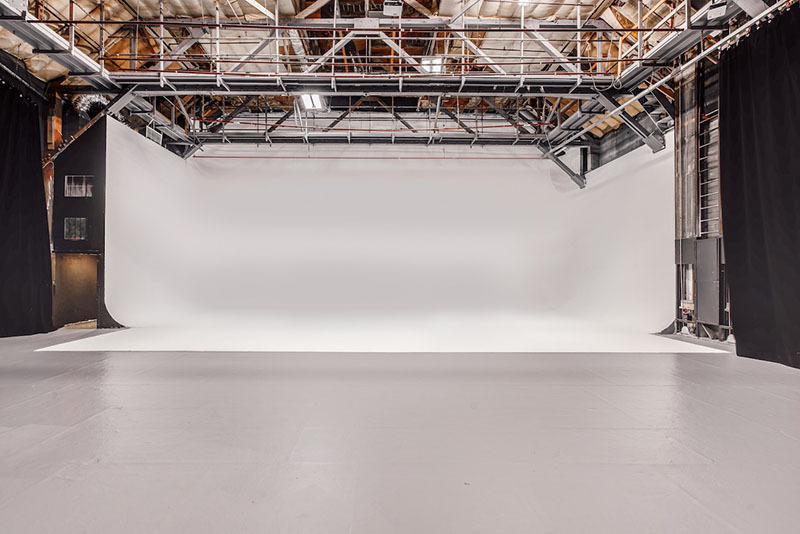 If you are thinking of your next shoot in LA, Mack Sennett studios is the perfect location. 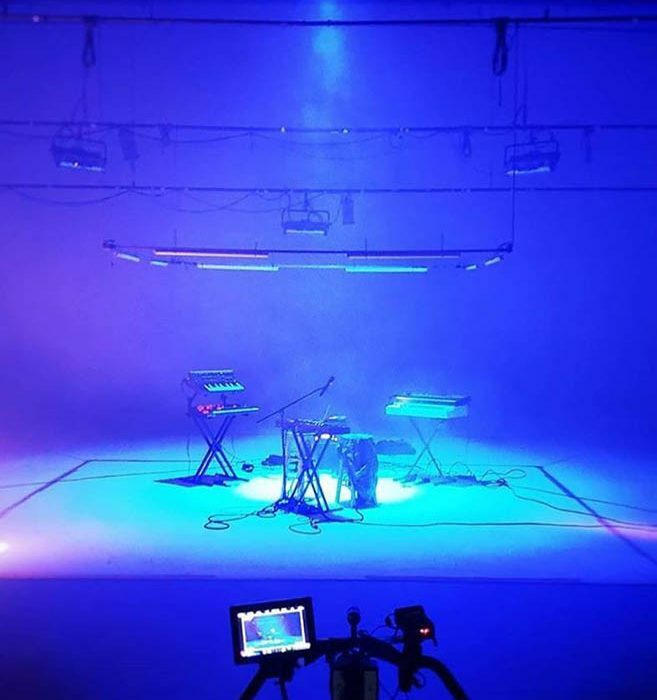 When you are looking for a fantastic modern location for your soundstage rentals, but also want to hold true to the traditional way of filming and recording in LA, we could be the perfect mix of both modern soundstage and traditional movie studio. 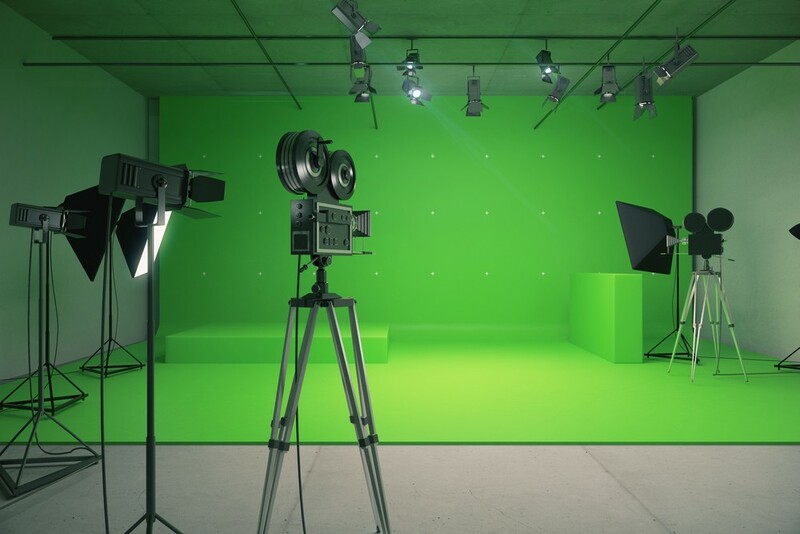 Let us be the background to all of the photographs, or scenes that you want to shoot here, and you’ll be amazed at how a golden age studio can keep up with the needs of modern media. To start your experience today, contact us now on our online form, or call a member of our team at (323) 660-8466.